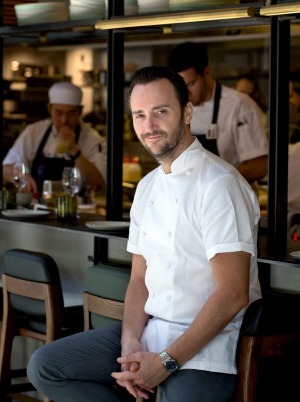 British celebrity chef Jason Atherton is stepping away from his two-year-old Sydney restaurant, Kensington Street Social, with a name change planned. Rumblings about Atherton's ongoing involvement in the Chippendale restaurant have been gathering momentum for months. A spokeswoman confirmed Atherton will depart later this week. "Yes, a name change will happen in due course," she says. An announcement of a new chef for the restaurant is imminent, while many members of the local team will stay on as the restaurant transitions. 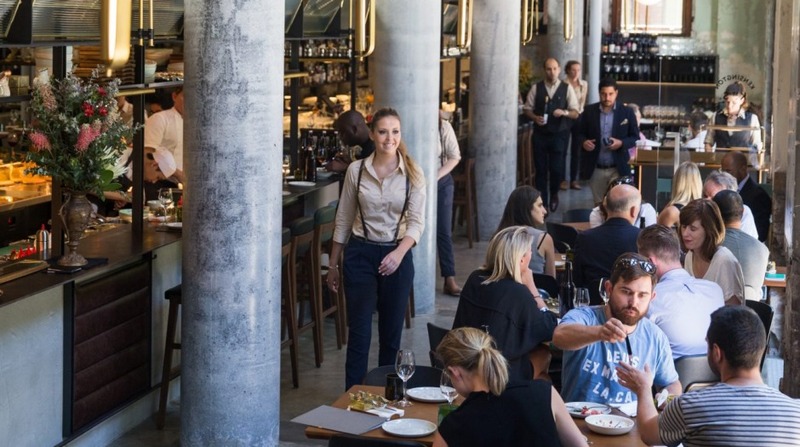 Australia hasn't always been a happy long-term hunting ground for high-profile international chef projects, with Gordon Ramsay and Paul Bocuse among those to have opened and closed restaurants here. Atherton, who launched Kensington Street Social in January 2015 in partnership with hotelier and restaurateur, Loh Lik Peng, says: "Opening Kensington Street Social with Peng was just incredible, and I feel extremely fortunate to have been a part of its amazing journey. "I have huge respect for the thriving food scene in Sydney and thank the local community for their continuous support and warmth. However, the great distance from London to Sydney has meant that I cannot devote the time that such a wonderfully positioned restaurant deserves." Loh says the duo have worked together for a decade, opening restaurants in Asia. "Jason has many outlets in other geographical locations that he is focusing on, so his departure from Kensington Street Social comes as an agreeable understanding."